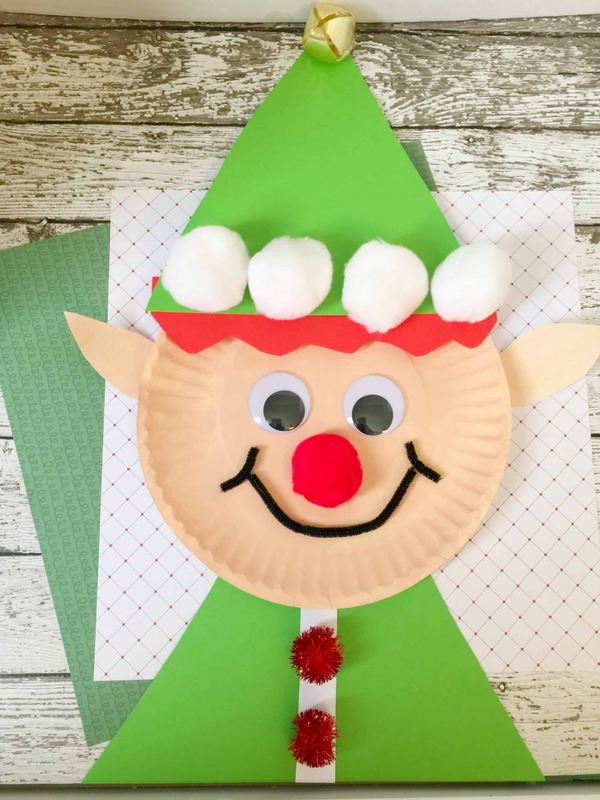 Gingerbread men are some of my favorite things to focus crafts on with kids because they are so cute and you can add a sensory factor into it! 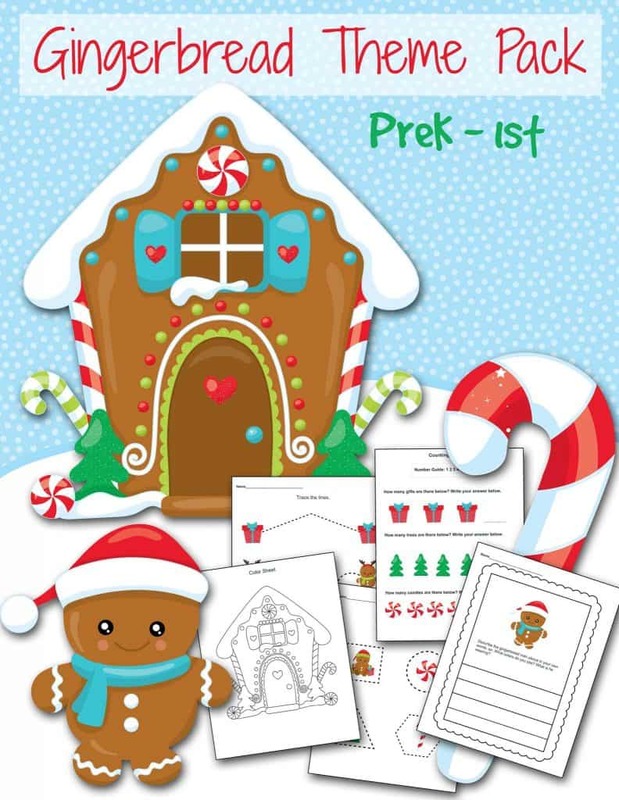 These FREE Gingerbread men printable worksheets are geared towards ages 3-6ish and includes some tracing sheets, a simple math counting sheet, coloring page and a basic writing prompt. 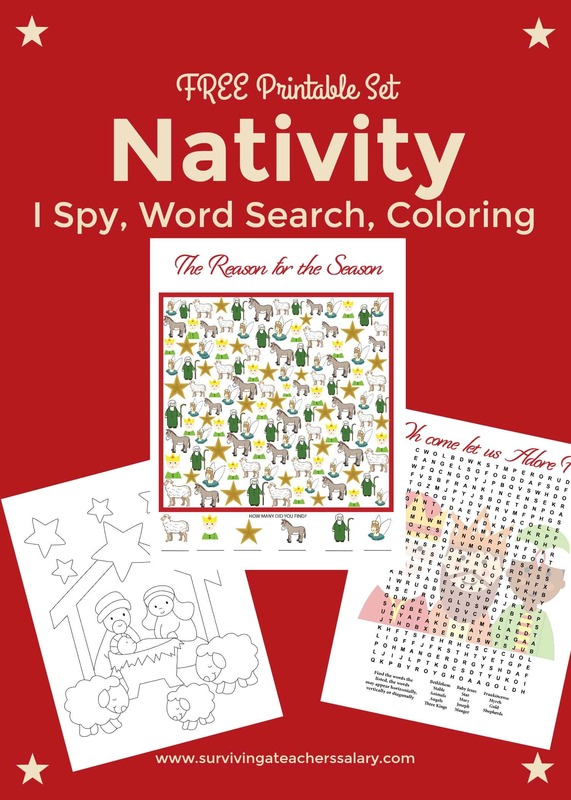 They go PERFECTLY with our Gingerbread Friends Craft HERE that you can also use for the same age group!